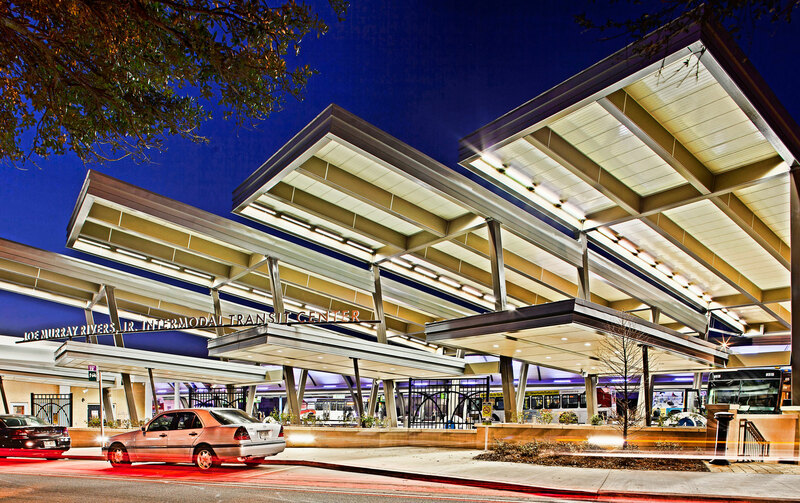 In association with transportation specialist Wendel Duchscherer, CMA transformed the mid-20th Century Greyhound bus terminal into an intermodal facility. The facility houses 14 bus transfer bays serving the Chatham Area Transit Authority, a bike-share station and a stop for a proposed trolley line – and accommodates the Greyhound bus lines. 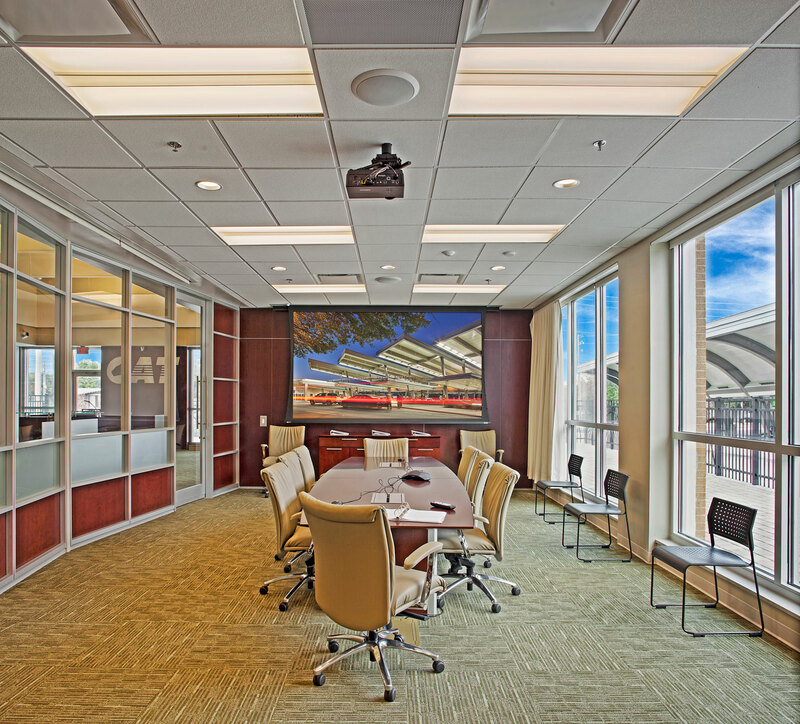 The project has received LEED Gold USGBC Certification. 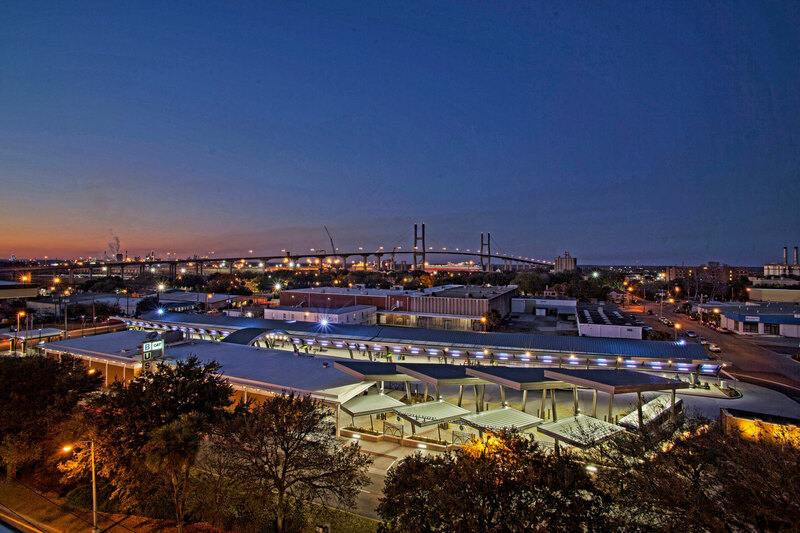 The project has received a Savannah Historic Foundation 2013 Preservation Award in 2013 and an Illuminating Engineering Society Award of Merit. 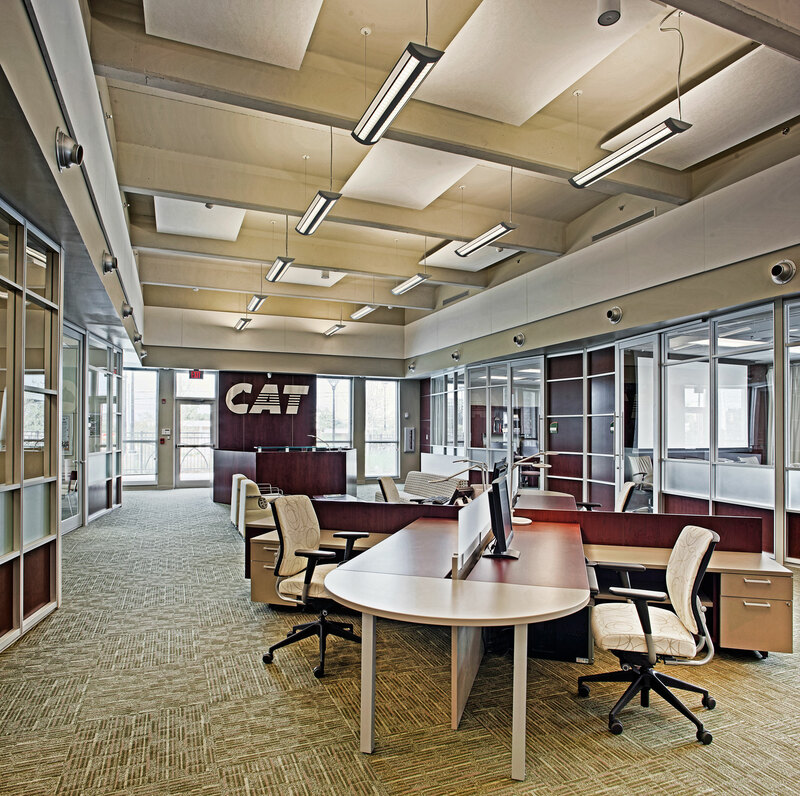 It was featured in the December 2013 issue of Modern Steel Construction.